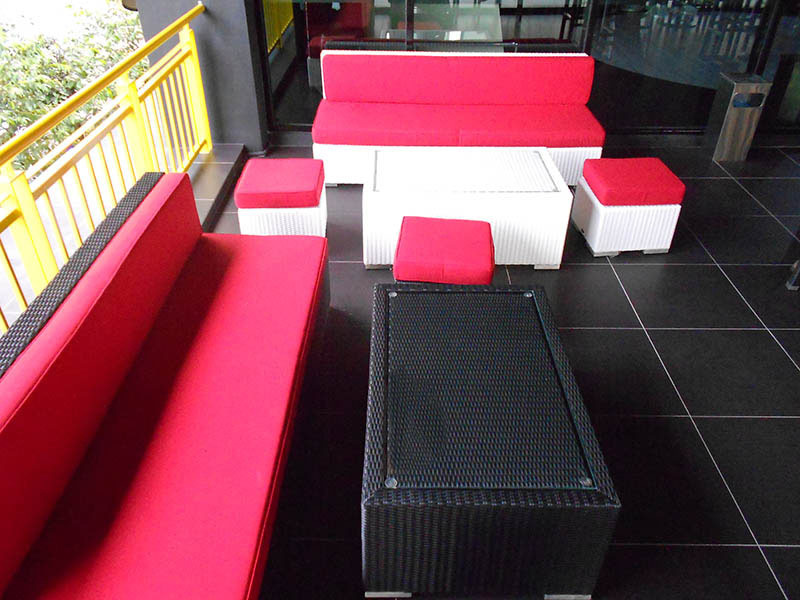 Housed in a spectacularly – decorated building spreading across 2 levels and 8400 square feet. 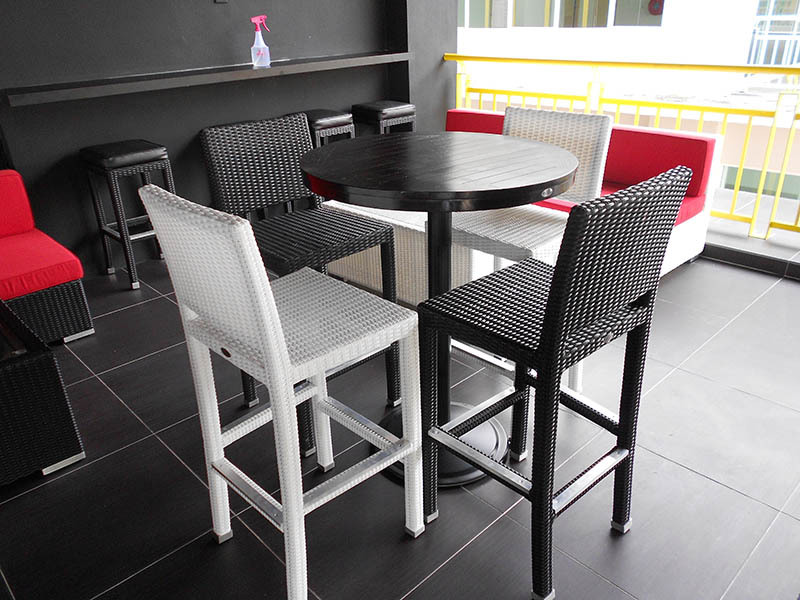 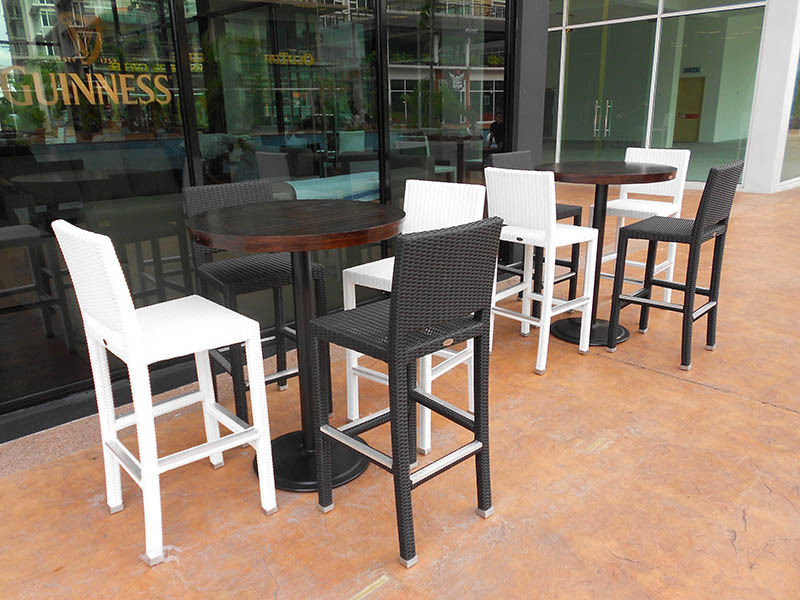 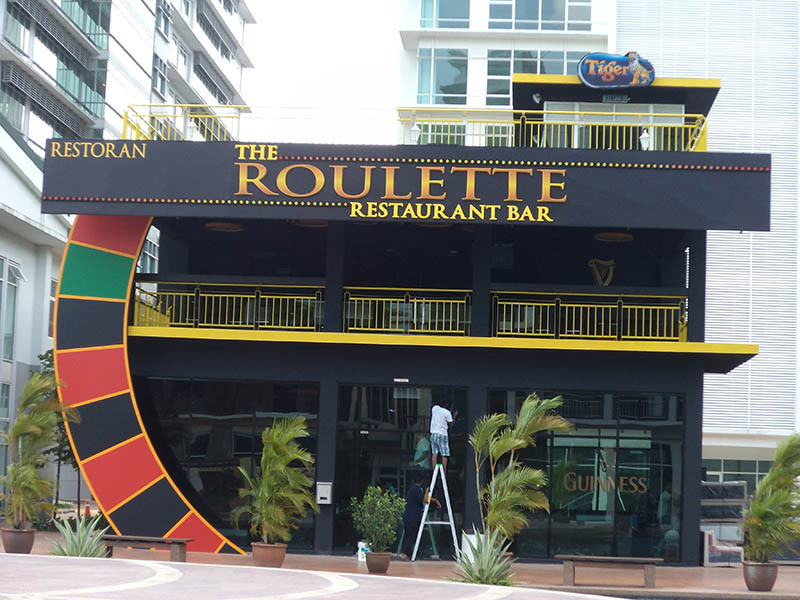 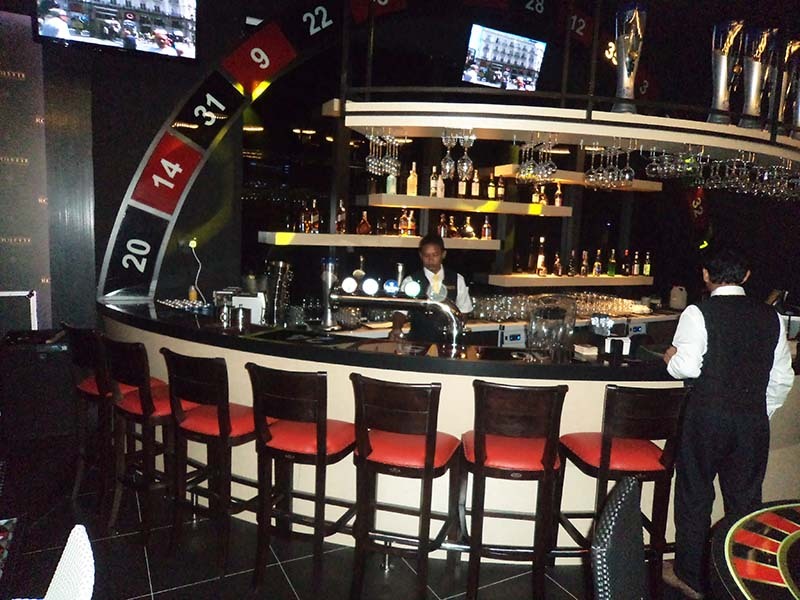 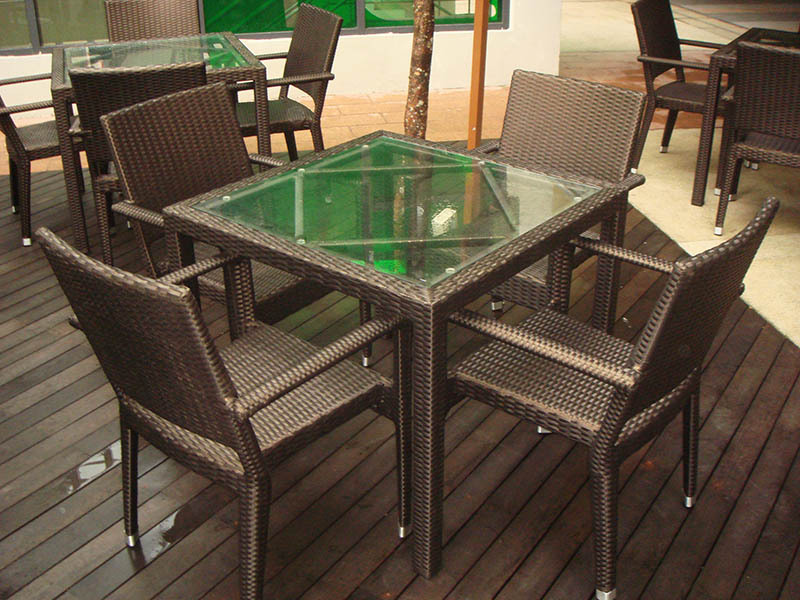 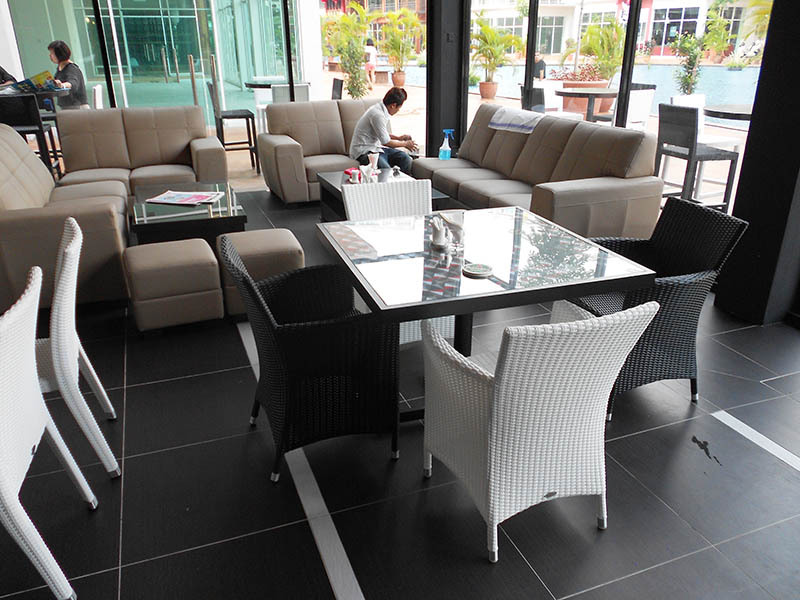 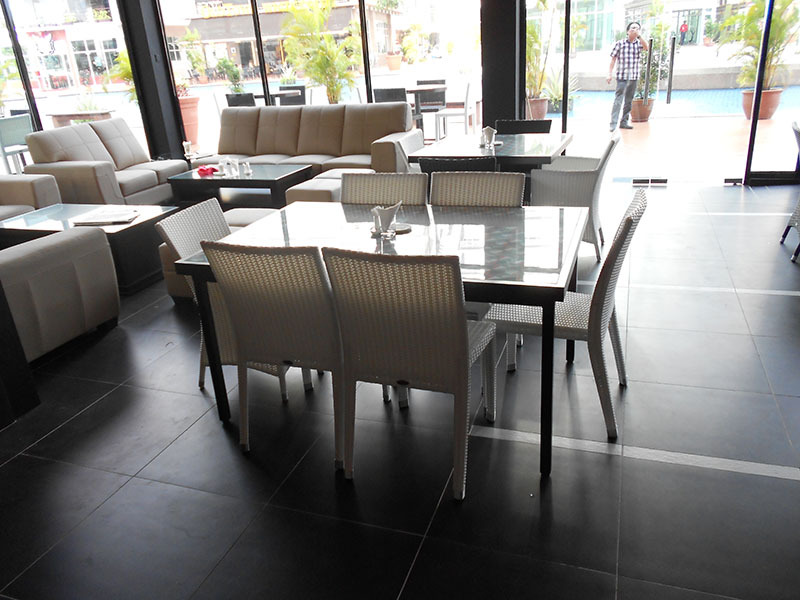 The Roulette Restaurant Bar, haseasy access to Kesas highway and Ambang botanic garden housing development. 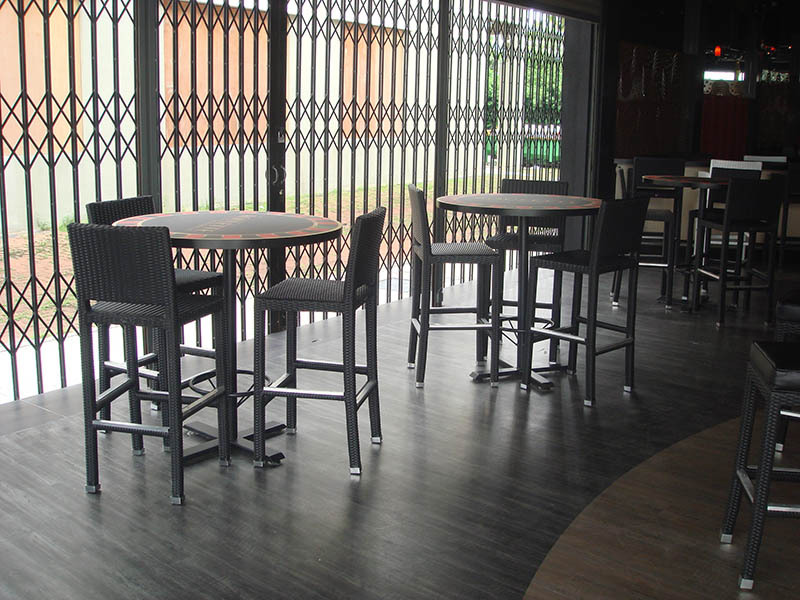 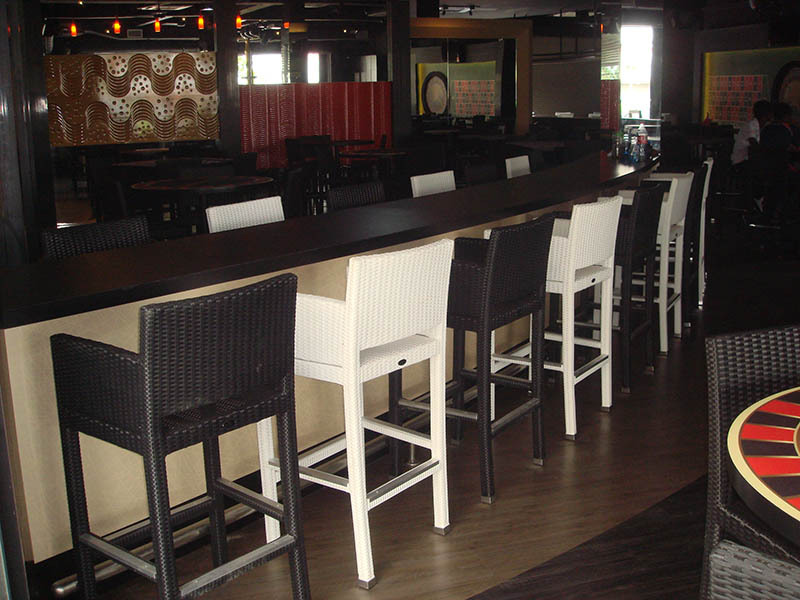 It has amazing looks with over 350 of seating capacity with the ability to morph into a dining venue, special event destination or a club.